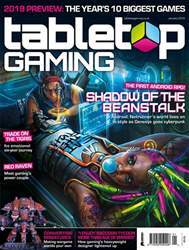 Digital Subscriptions > Tabletop Gaming > January 2019 (#26) > Don’t get Got! Don’t Get Got! 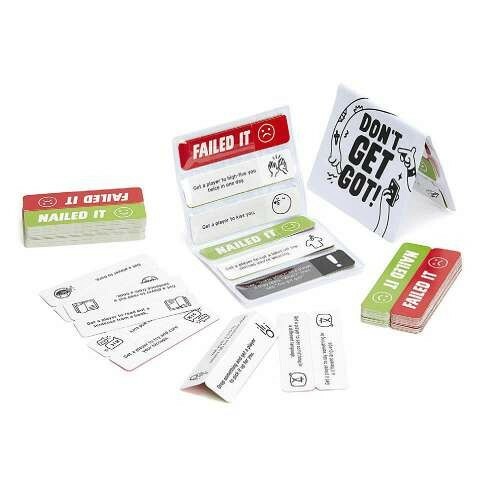 is a less a game and more a ready-made excusein- a-box for friends looking to mess with each other – for points!